Are you wanting a powerful pickup truck that is highly durable? 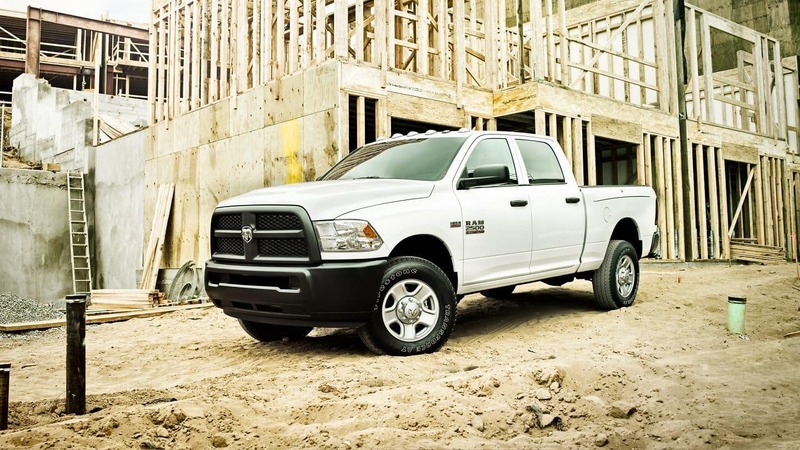 The 2018 RAM 2500 uses high-strength steel which ensures a long-lasting pickup, with an extremely high resale value. Come down to Antioch RAM and test drive this vehicle, you will notice many high-tech features such as the smart dashboard controls that allow you to control the level of clearance. Serving Gurnee, Crystal Lake and Fox Lake, Illinois.